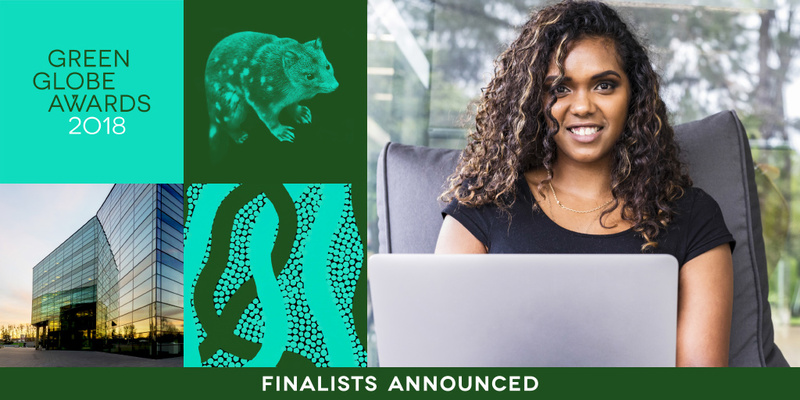 Young eco-warriors, business leaders, social enterprises and long-time leaders of the environmental movement are all represented in the list of finalists for the 19th annual Green Globe Awards announced by the NSW Office of Environment and Heritage Chief Executive, Anthony Lean. Their work is broad. From protecting water quality to community-run renewable energy advances. From creative solutions to plastic recycling and sustainable packaging to agriculture and bush regeneration around NSW. Nominees also represent emerging areas such as ethical fashion and indigenous businesses for the first time, demonstrating the growing reach of these prestigious awards. GECA’s CEO, Kate Harris, is thrilled to be on this year’s panel of judges. “I love being a part of the Green Globes! In fact, the entire judging panel feels the same way,” explained Kate. Visit the Green Globe Awards website and Facebook page to find out more!